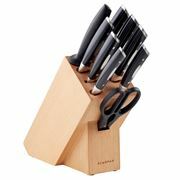 Look sharp! 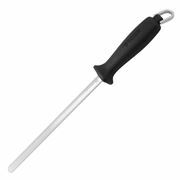 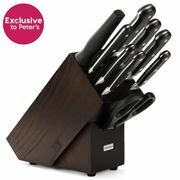 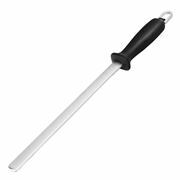 At Peter’s, we stock all of the best and biggest names around, so you can enjoy the kind of top quality chef’s knives that make cooking an absolute breeze. 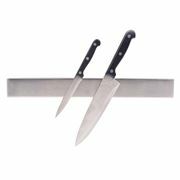 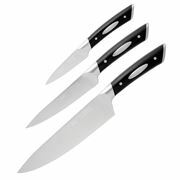 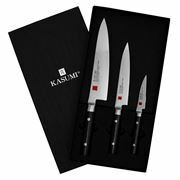 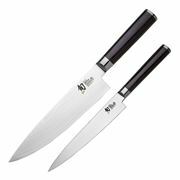 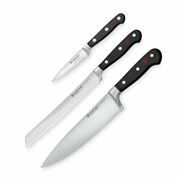 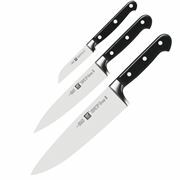 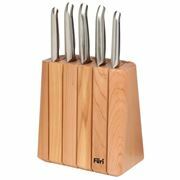 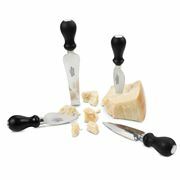 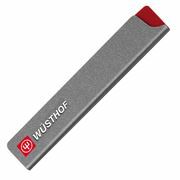 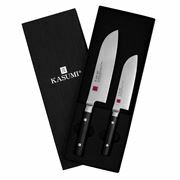 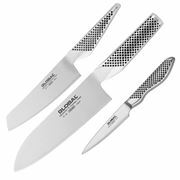 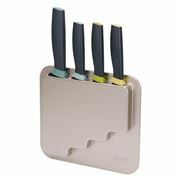 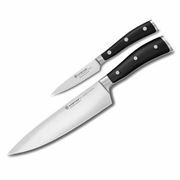 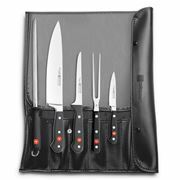 With a set of new knives from Furi, Wusthof Trident or Global (the same knives you’ll see used in the MasterChef kitchen!) 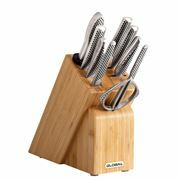 waiting on your kitchen bench, you’ll feel like a professional chef every time you enter the kitchen. 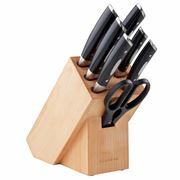 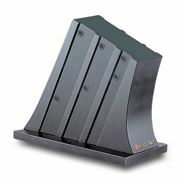 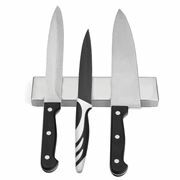 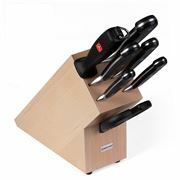 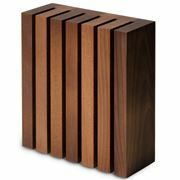 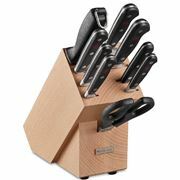 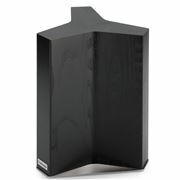 Choose from a gleaming new knife block, or mix and match different knives to create your own knives – just like the pros! 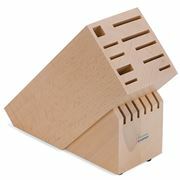 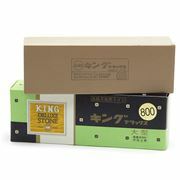 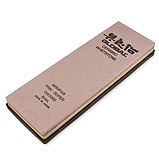 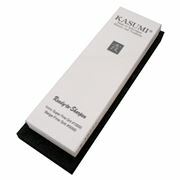 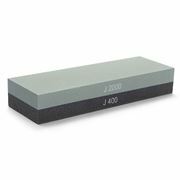 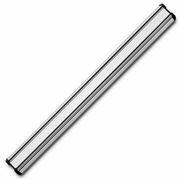 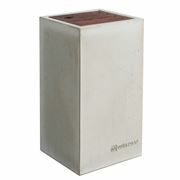 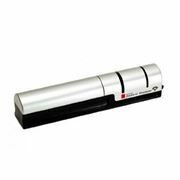 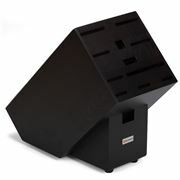 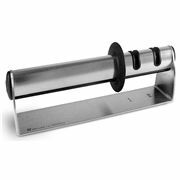 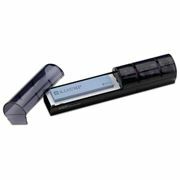 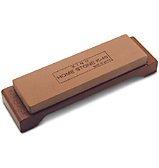 We’ve also got sharpeners, storage solutions for your knives and more.